Amazing 3d model. 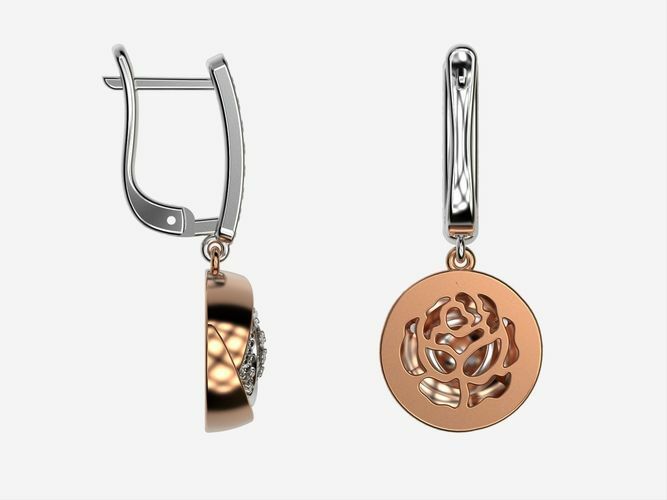 These rose gold diamond earrings are always the focus of my showcase. They just need to be in your collection too. Drop earrings always look elegant and interesting. The model is executed very qualitatively taking into account all sizes for further jewelry production. All my models are printed on a 3d printer and cast in metal. You can see the finished product on the photo. The combination of white and rose gold looks very beautiful.